Loudonville Cemetery sits on a serene hillside in the heart of Loudonville in Ashland County, Ohio. 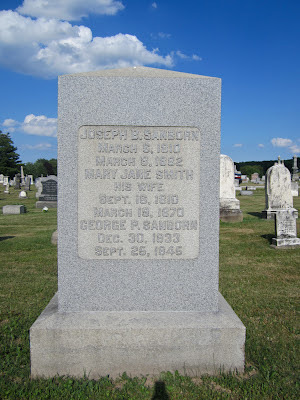 This monument in the older section of the cemetery marks the final resting place of Joseph Beverly Sanborn, born March 6, 1810, in Chichester, New Hampshire, and his wife Mary Jane Smith Sanborn, born September 16, 1810, in New Hampshire. 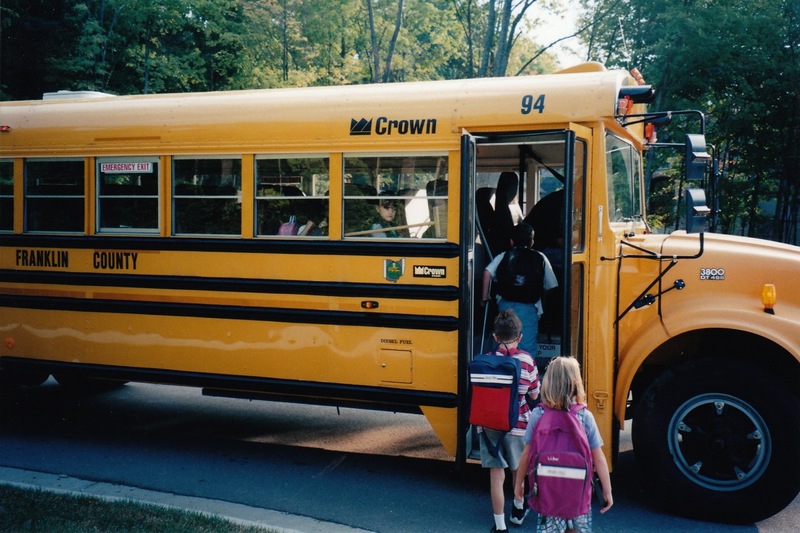 (1) Joseph B. Sanborn was a schoolteacher in Loudonville for many years. 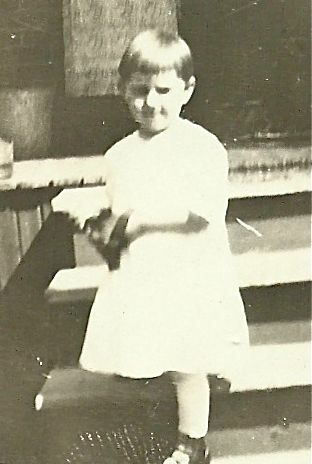 (2) Buried with them is their son, George P. Sanborn, who died at 11 years old. 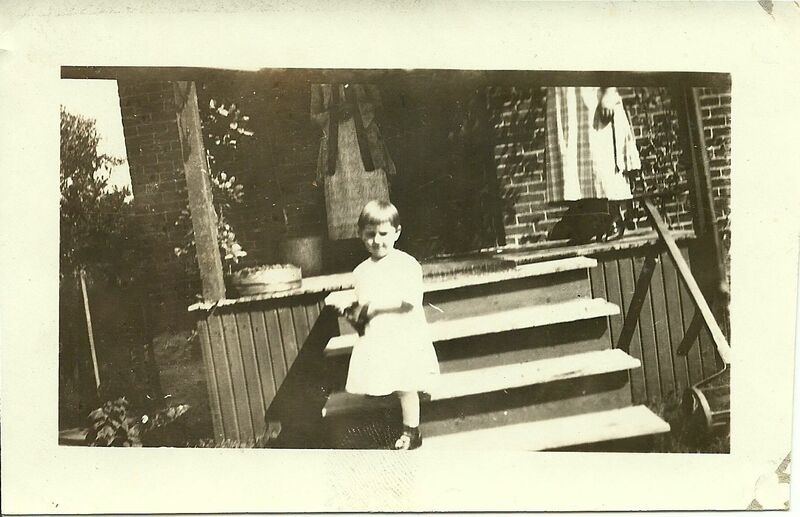 Joseph B. Sanborn was my husband’s great-great-great-great-uncle. (1) For Joseph B. Sanborn’s birth date and place: William H. Jones, Vital Statistics of Chichester New Hampshire 1742-1927 (Bowie, Maryland: Heritage Books, 2000), p. 35. For Mary Jane Smith’s birth place: 1850 U.S. Census, Hanover Township, Ashland County, Ohio, population schedule, p. 126B (stamped), p. 252 (written), dwelling 71, household 71, J.B. Sanborn; digital image, Ancestry (www.ancestry.com: accessed 24 June 2012); citing NARA microfilm publication M432, roll 658. (2) 1860 U.S. census, Loudonville, Ashland Co., Ohio, population schedule, p. 177 (stamped), p. 197 (written), dwelling 1358, household 1401, Joseph B. Sanborn; digital image, Ancestry (www.ancestry.com: accessed 24 June 2012); citing NARA microfilm publication M653, roll 930. 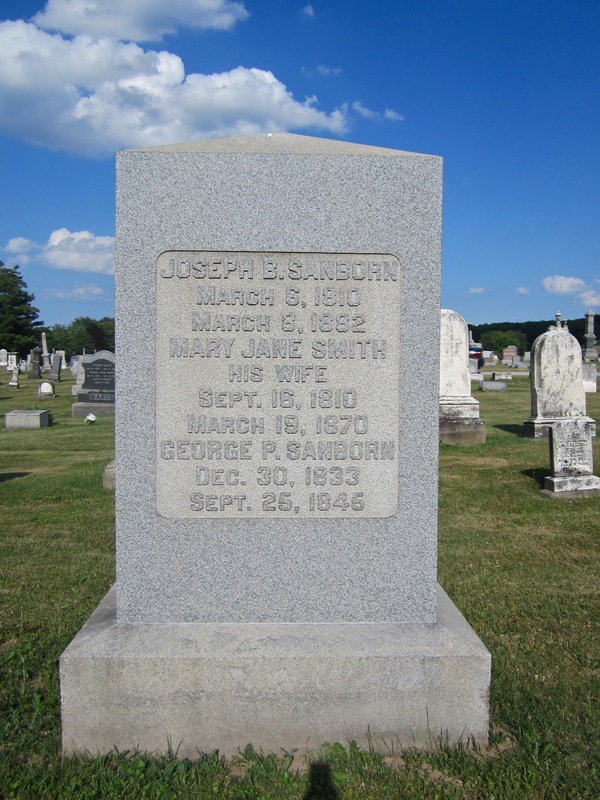 (3) Joseph B. Sanborn, Mary Jane Smith, and George P. Sanborn tombstone, Loudonville Cemetery, Loudonville, Ashland County, Ohio; photographed by Shelley Bishop, June 2012. 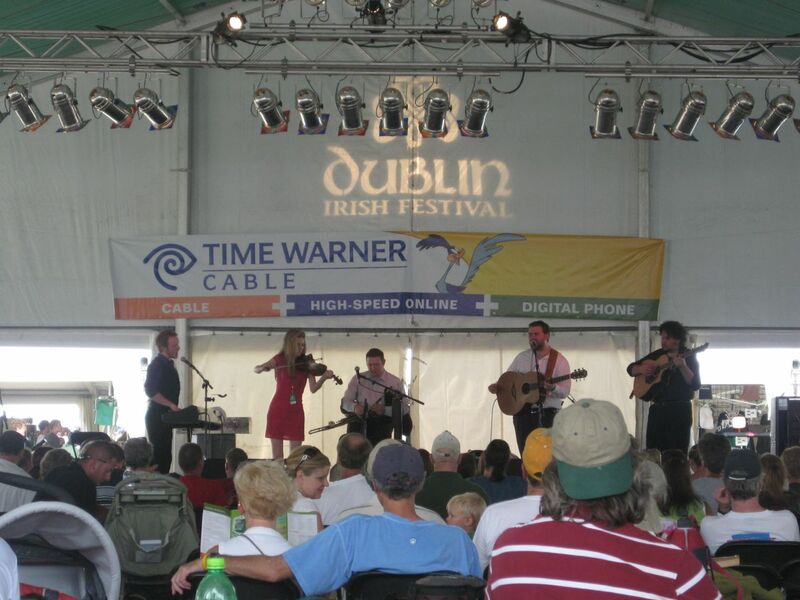 If you’re within striking distance of Central Ohio this weekend, be sure to visit the Dublin Irish Festival, which is celebrating its 25th year. As the second largest Irish festival in the nation (after Milwaukee, according to The Columbus Dispatch), it’s a lot of fun, with live music and Irish dancing on seven stages, as well as good food, events, and shopping. 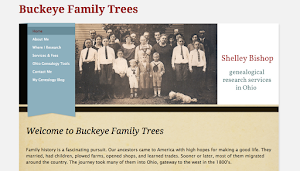 As an added benefit, you can get free help with your questions about U.S. and Irish genealogy. Dwight Radford—Dwight is a knowledgeable, friendly professional specializing in Irish and Scots-Irish research, in addition to African-American genealogy. He has helped me quite a bit with my husband’s Northern Ireland ancestors in previous years. If you have Irish ancestors in your family tree, I highly recommend having a few questions in mind to ask him. Irish Roots Café—Michael O’Laughlin is a prolific author and publisher of Irish resource books, including surname books for every county in Ireland. His exhibit space is always a hub of activity. 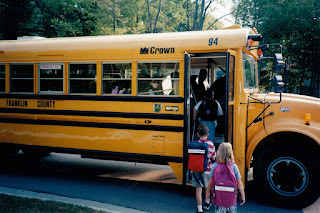 While writing this, I noticed that he hosted Megan Smolenyak Smolenyak on episode #10 of his popular Irish Roots Café podcasts. Copies of his books will be available for browsing and purchase. 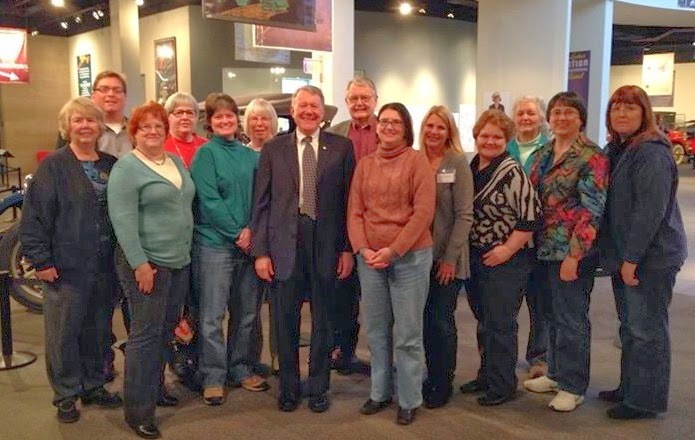 Franklin County Genealogical and Historical Society—this group, my local society, will field all types of questions about U.S. research and resources. 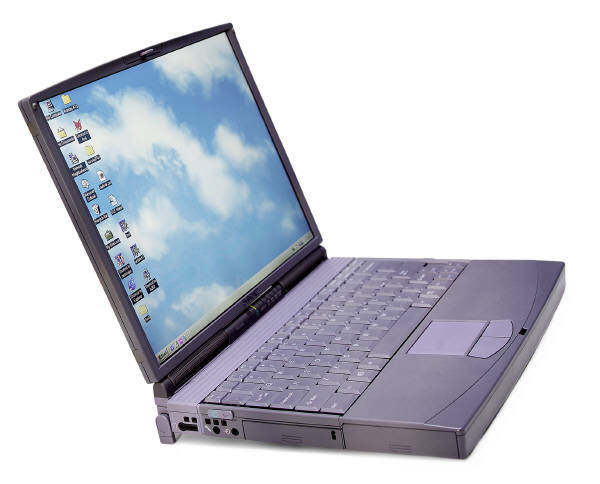 We’ll have packets to hand out on starting your family history search, and computers to show visitors how to find information online. 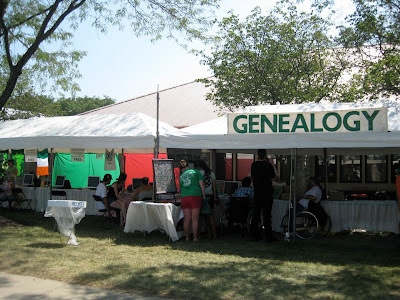 While most of the people who visit our booth have a casual interest or are newcomers to genealogy, we also get people who have already done some research and pose more challenging questions. We welcome them all with individual consultations. Between the three exhibitors, we usually have a crowd around the tent, and frequently a line for consultations. It’s fun and interesting work. One of my most rewarding experiences last year was talking to a girl of perhaps 12 or 13 years old. I suggested she start by asking her older relatives for help in filling out family group sheets and a pedigree chart. She came back the next day with some pages neatly filled out, eager to know what to do next. It’s neat to plant those seeds, even though you can’t see how or when they might sprout. 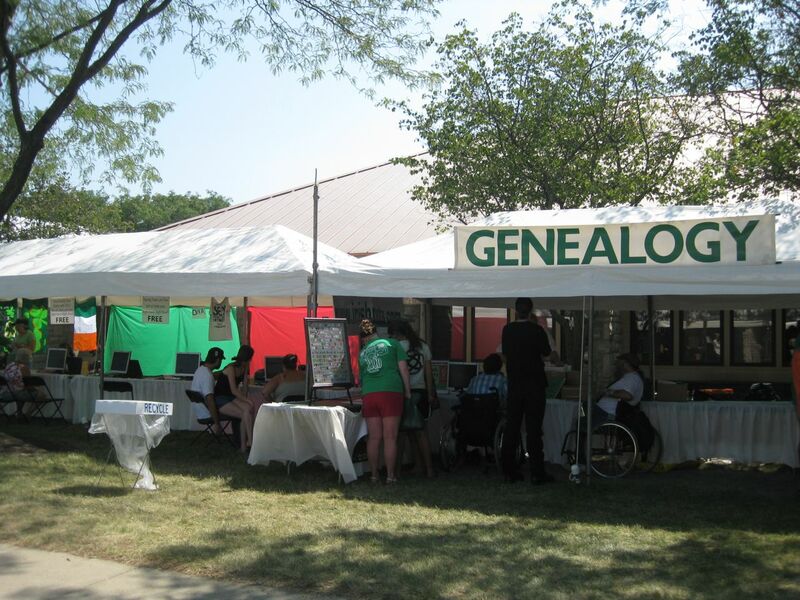 If you come to the Dublin Irish Festival on Sunday, August 5, be sure to stop by and say hi to me at the Genealogy Tent. And if you think you stand a chance in the “Best Legs in a Kilt” contest that afternoon, may the luck of the Irish be with you!